Born in 1974 in Copenhagen, Andreas Johnsen is a director, producer and owner of the production company Rosforth. He has been making documentaries since 2002. His dedication to curiosity and empathy with his subject are clearly expressed in the resulting films. His films both entertain and provide food for thought. 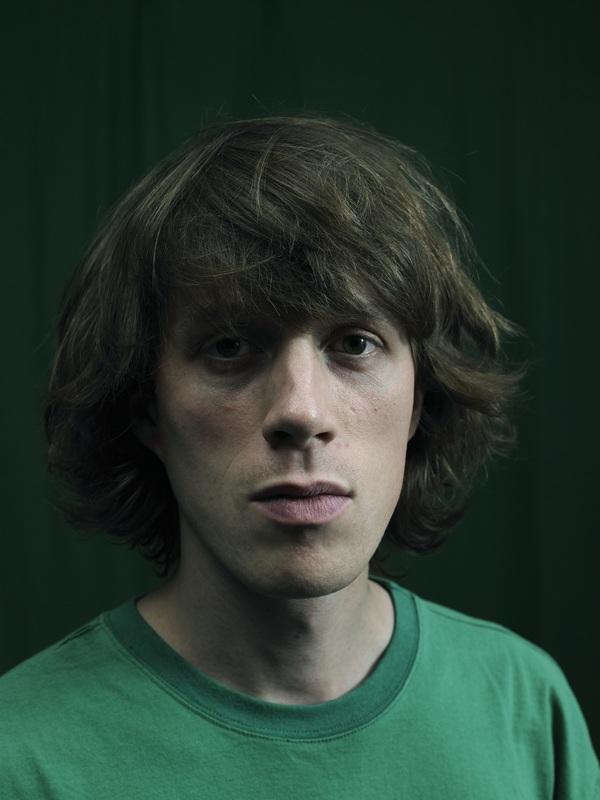 Johnsen is renowned for such films as KIDD LIFE, A Kind of Paradise, MURDER and his latest film Ai Weiwei – The Fake Case, which in 2013 was nominated in IDFA’s “Feature Length Competition”, in Berlin 2014 at Cinema for Peace Awards and won the Danish Film Critics Award in 2014. Insects as food is a hot topic. 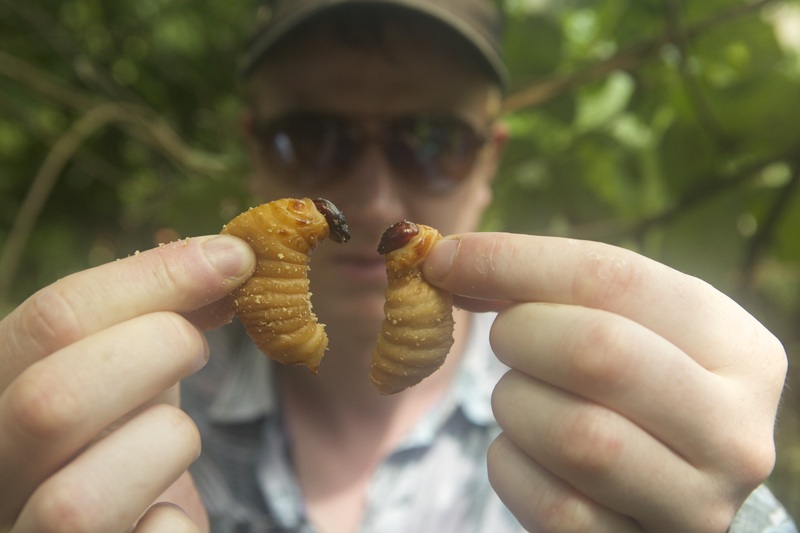 The UN says edible insects can combat world hunger. Their taste and nutritional content is heralded by cooks, gastronomes and health scientists, and their low ecological impact by environmentalists. Are insects the new superfood that will fix problems of global food security? Chefs and researches from Copenhagen-based Nordic Food Lab, Josh Evans, Ben Reade and Roberto Flore, have been travelling the world to hear some of the two billion people who already eat insects. 'BUGS' follows them as they forage, farm, cook and taste insects with communities in Europe, Australia, Mexico, Kenya, Japan and beyond.